It’s time to renew my CCIE again. This time I am gonna do it with the Collaboration written exam. 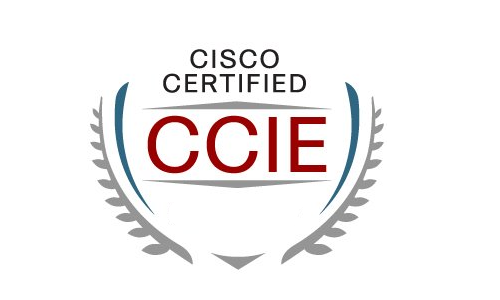 It’s more then 7 year ago that I passed my CCIE Voice, but the knowledge is still there. 🙂 Ofcours I start with the SRND and deployment guides. Normally that covers a lot of the written. https://learningnetwork.cisco.com/community/certifications/ccie_collaboration/written_exam/study-material is a nice page.